JYP Entertainment will open TWICE STORE for 43 days from November 18 to December 30 in Hongdae, Seoul. The store will sell TWICE goods, including albums, concert and fanmeeting goods, and even store-limited goods. 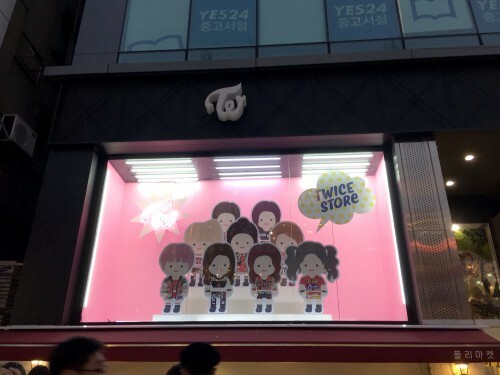 The products will include paper toys using official TWICE characters, license plates, and more, appealing much to the fans. In celebration of the store opening, TWICE will hold a fan signing event and high touch event on December 9. 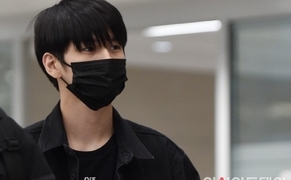 Those who buy more than 10,000 won at the store will have an opportunity to attend the event. Check the group's official SNS for details. Meanwhile, TWICE released the first full-length album "Twicetagram" on November 30, and topped on music programs for 6 times.